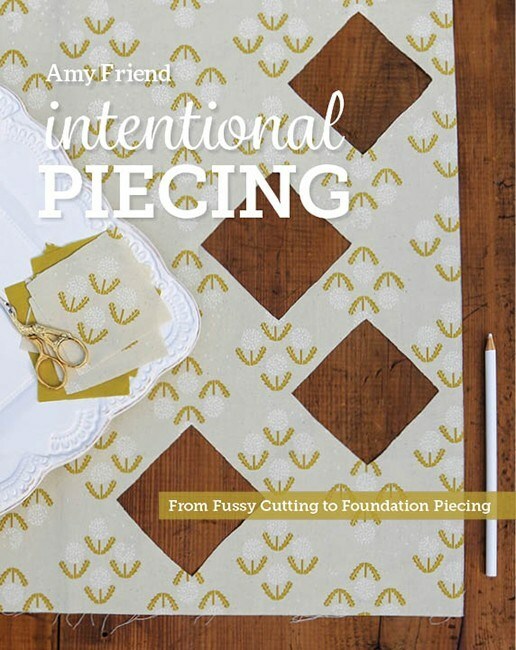 Author, designer, and blogger, Amy Friend does! Amy Friend is a former museum curator who currently spends her days designing, quilting and sewing. 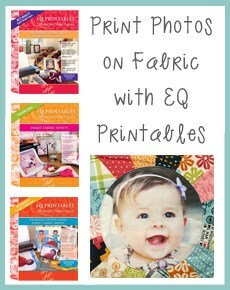 She’s been using EQ for the past several years to design paper-pieced patterns ranging from whimsical to modern. 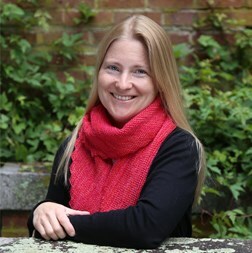 Her work has been published in several magazines and collaborative books. 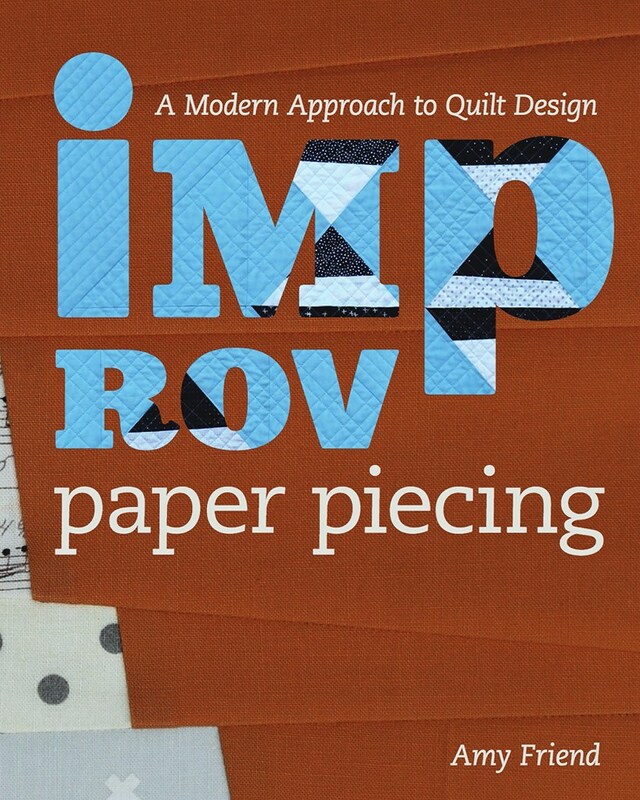 She has authored two books, Intentional Piecing: From Fussy Cutting to Foundation Piecing and Improv Paper Piecing: A Modern Approach to Quilt Design, both with Lucky Spool Media. Her debut fabric collection, Improv, was released last year. 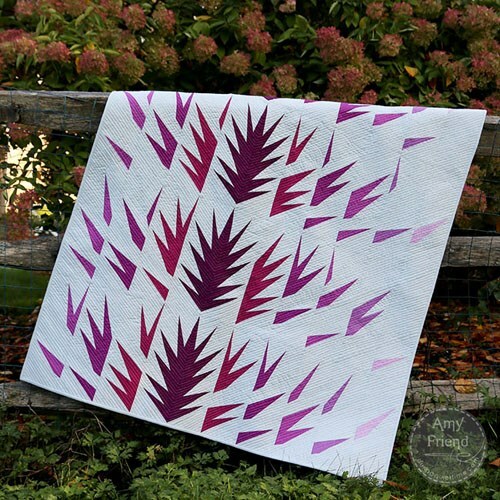 Amy teaches and lectures nationally, primarily sharing her approach to modern quilt design and paper piecing. 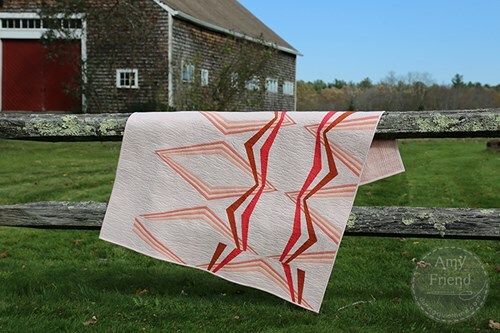 She founded the Seacoast Modern Quilt Guild and is a member of the MQG Charity Committee. You can follow her creative path on her blog, www.duringquiettime.com. Amy lives in an old home built in 1835 in Massachusetts with her husband and three children. When she isn’t sewing or caring for her family, she loves to garden. 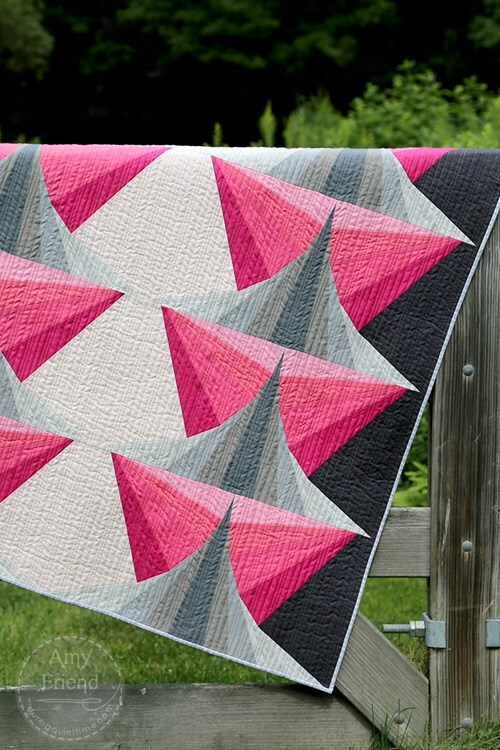 I love foundation paper piecing design! EQ7 made the process so much easier for me but EQ8 adds features that make the process even more enjoyable. 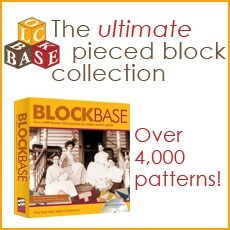 Foundation pattern pieces can be color coded. The foundation sections can be rotated in print preview. Block colorings are undisturbed when a drawing needs to be edited. And when numbering and grouping foundation sections, the window will now accommodate a rectangular block. Lastly, when my quilt top design is mocked up, I can remove the foundation lines from the screen with a single click! I am thrilled with these improvements and look forward to discovering more!